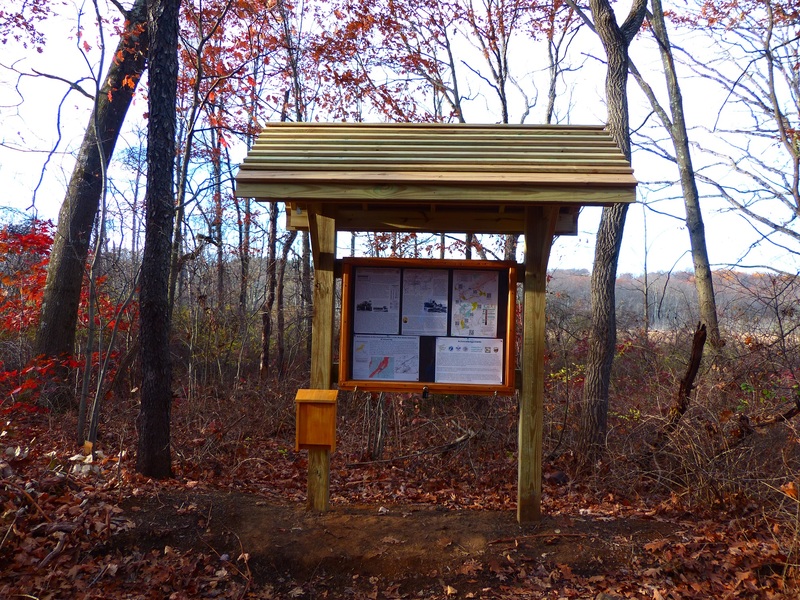 Hello All, our newest kiosks are ready for hikers! Many thanks to Eagle Scout candidate Michael Servais and team for making the kiosks and installing them. 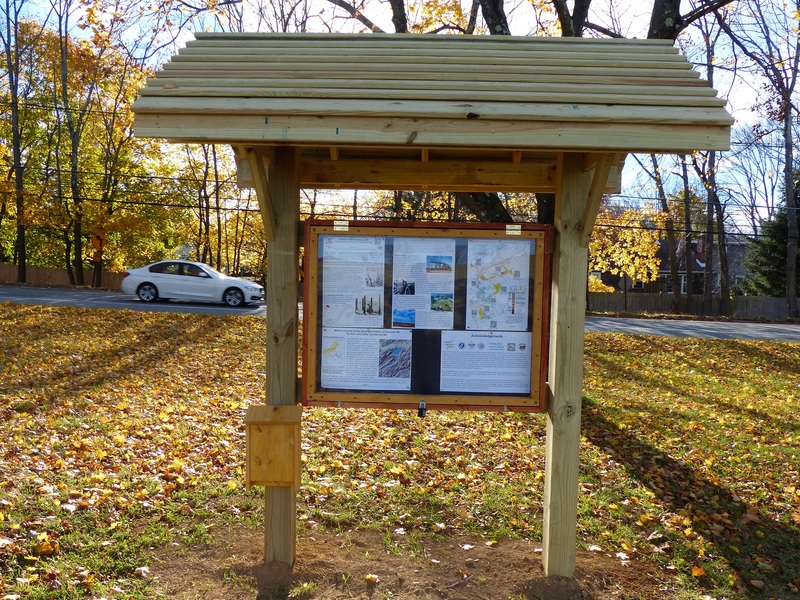 Ed Ng wrote and put up the informational sheets with history, geology, trails, and acknowledgements. 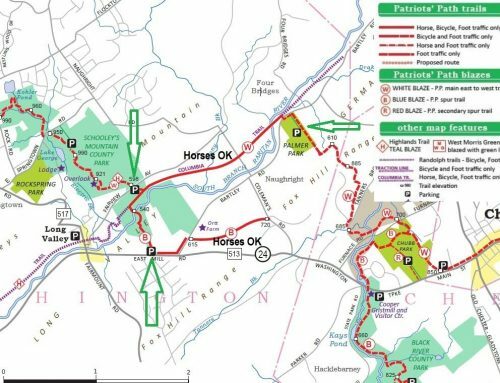 Many thanks to NJ DEP, Morris County Parks Commission, Chester Recreational Trails Team, the Chester Historical Society, Boy Scouts of America, and the Governing Bodies of Chester Borough and Chester Township. Here is the one at Patriots’ Path – Seward’s Hill – 50 North Rd. just across from the tennis club. Many thanks to the Scouts for a job well done! 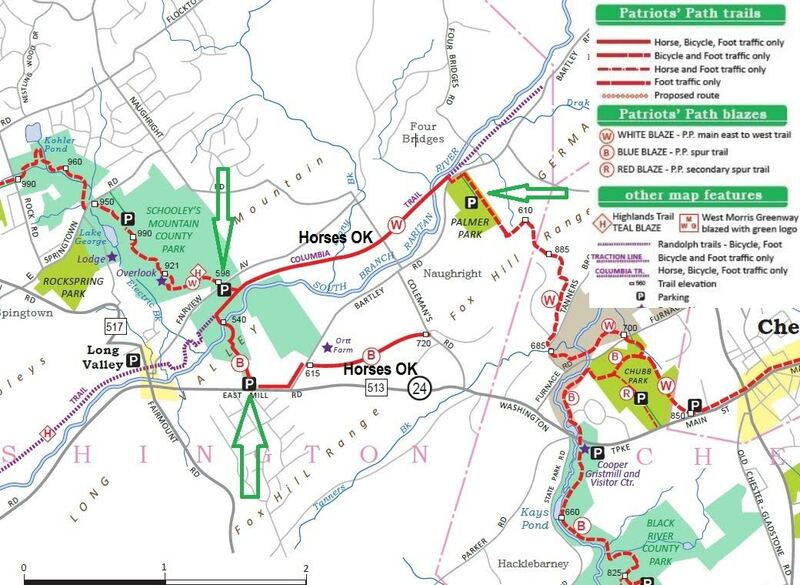 Now let’s do some hiking!